All Movatrack® systems are constructed from premium grade, maintenance-free, aluminium for hassle-free requirements, and can be easily found working effectively in hospitals, clinics, sports centres, schools and other public buildings. 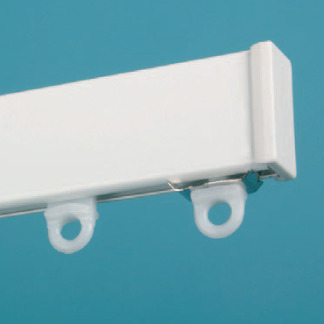 The Movatrack® divider track programme is one of the most highly regarded in the UK, offering simple telescopic divider rails for areas of restricted space through to large scale, permanent suspended fixtures for entire hospital solutions. 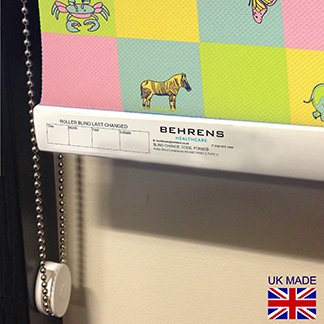 Specific areas within a trust or hospital such as children's wards may request disposable blinds with a patterned effect. 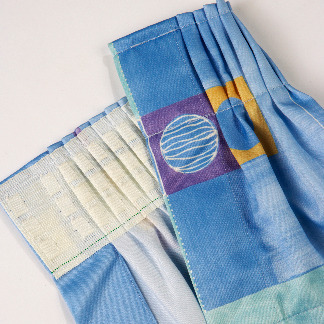 By stitching down the curtain to the desired width we can remove the 3 cords from the header tape and further reduce the risk of ligature. 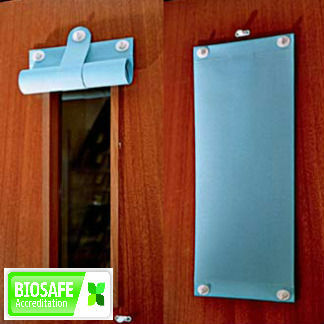 The Vision Panel Flaps offer a discreet screen on doors/windows without the need of mechanisms. 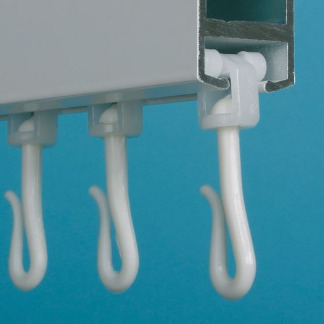 All hand drawn curtain tracks are designed to require little or no maintenance.